Thank you very much for Your purchase ! If you have any questions that are beyond the scope of this help file, please feel free to submit a ticket at http://adornthemes.com/support/. Thank you very much! Below you will find the documentation on how to install and use the theme. Cheers ! Now Click on Install App button. This section will help you how to have some collections and products added in your store. 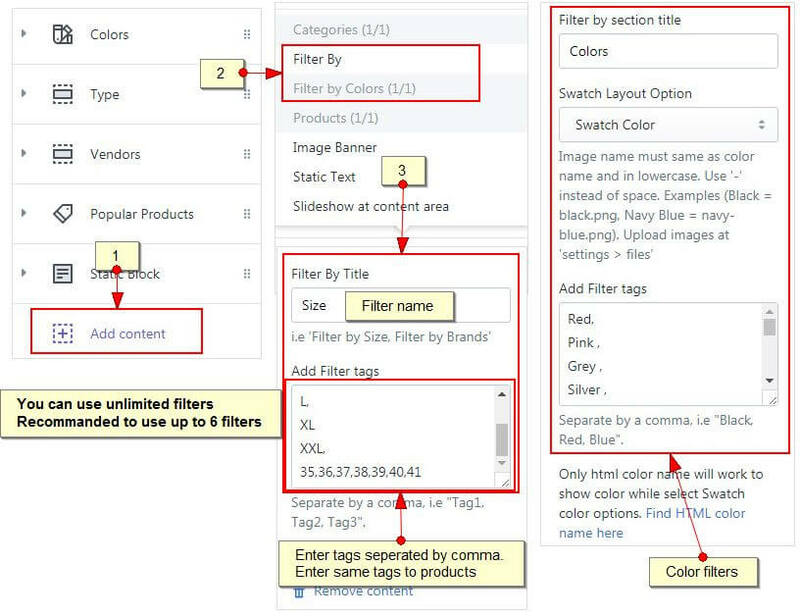 Before you create store navigation, take a look at how to create collections. for sale append [label2], for hot append [label3]. You can use your own lable text. Here you can add label which will display above link .i.e Sale,new,deal.. Here you can set 2 column, 3 column, up to 5 columns, Featured product and Single Banner. You can display menu column with multiple rows. All options are flexible. Here you can set 2 column, 3 column, up to 5 columns with background image. 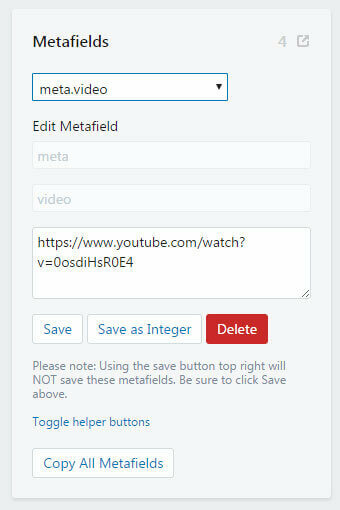 Repeat the same steps to add links under all other menu items. You can create as many pages as you want. Here is the link which help you to create custom pages. There are 2 style of blog page. List and Grid select any one. Select the position of the sidebar on the blog page. 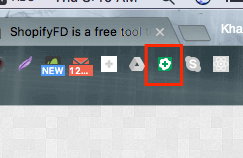 Select to show on the page. There are 20+ section available to use. Here You can configure Header, Footer, Home Page, Product Detail Page, Product Collection Page, Blog Pages and many more.. Address detail is what you had enter for your store address from admin. There are 5 styles for image gallery. 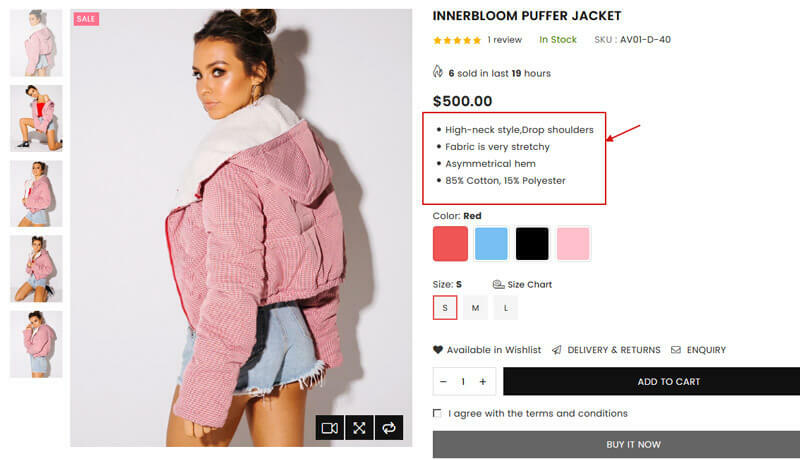 Pair large text with an image to give focus to your chosen product, collection, or other offers. Add details on availability, style, or even provide a review. Add the currencies, seperated by the space. Show live stream of products to your customers if anyone likes or bought product..
We have included lots of options to display Collection Page. So you can choose your own style for Collection Page. No need to worry for any codes. Page sidebar is very powerful. We have included lots of options to display page sidebar. There are unlimited filters available for your products. You must assign the same tags to both. Your store products and sidebar block to enable filtering. 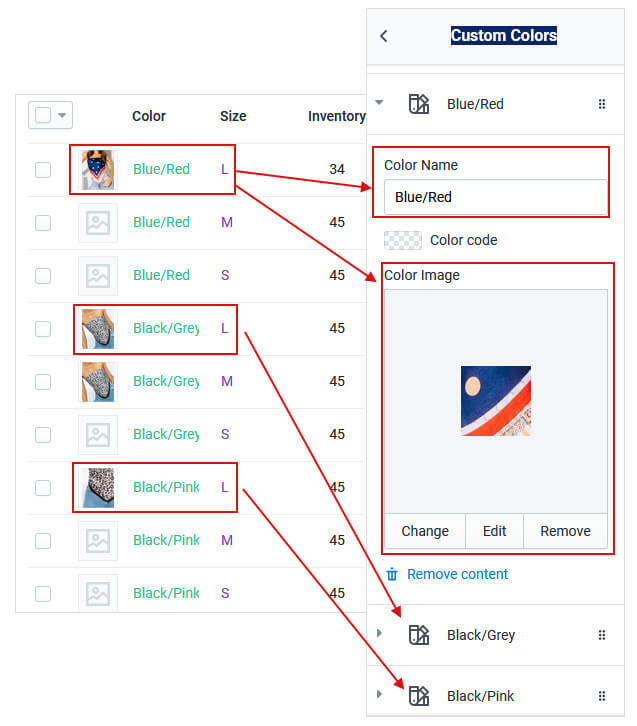 Image name must same as color name and in lowercase. Use '-' instead of space. Examples (Black = black.png, Navy Blue = navy-blue.png). 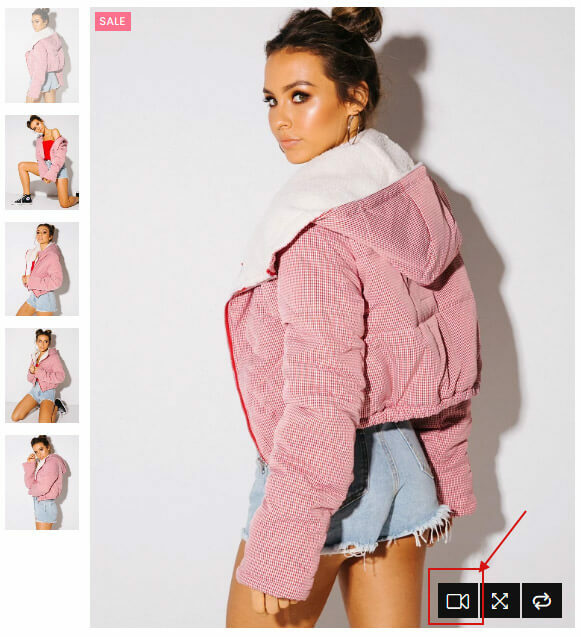 You can set products thumbnail position either left, right or bottom. Customer can view product is in stock or out of stock. 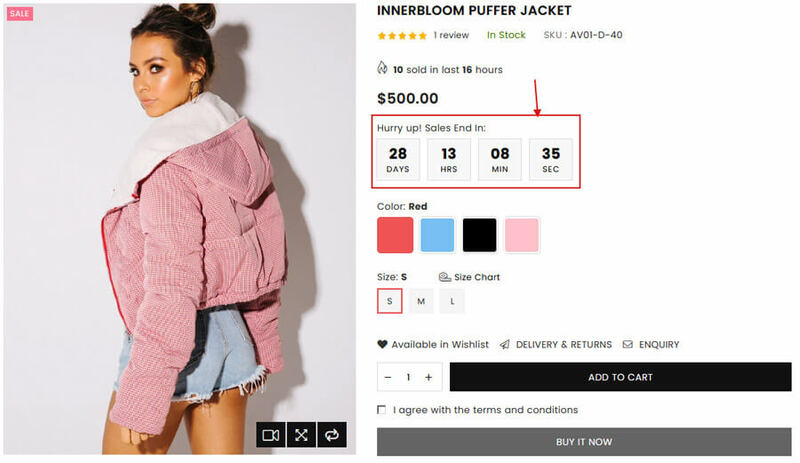 Set Fake orders and time to boost up sales! Set Fack visitoirs to boost up sales! 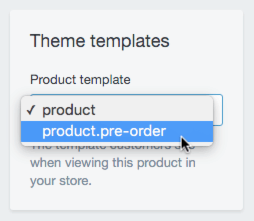 By default, Shopify does not allow you to add new custom field for product. 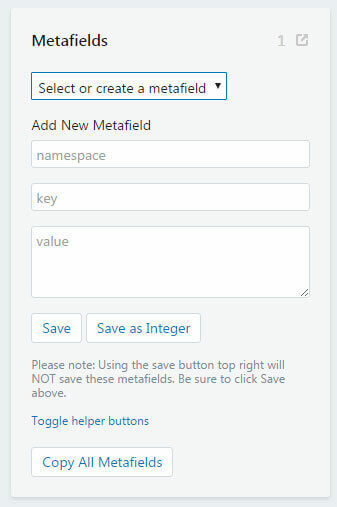 So with BELLE we will help you to understand how to add custom field to your store. 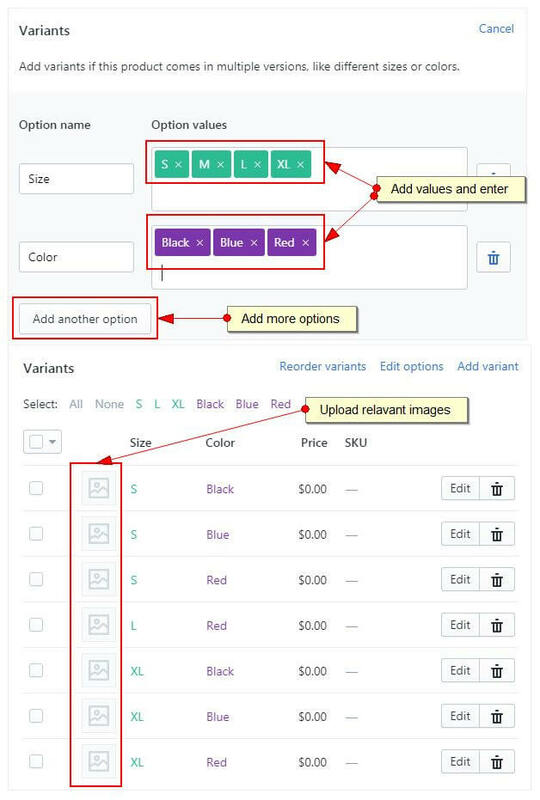 If you don't add data here, global data will appear in page (same data for all products) which you can add from customize >> Product Page >> Scroll down to "Show Tab 3"
How to add Product Video thumbnail, Product Short Description and Size chart(Any graphic) per product ? 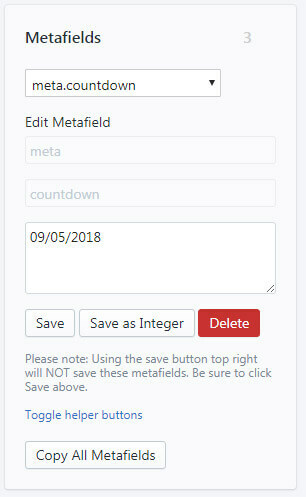 By default, Shopify does not allow you to add new custom field for product. 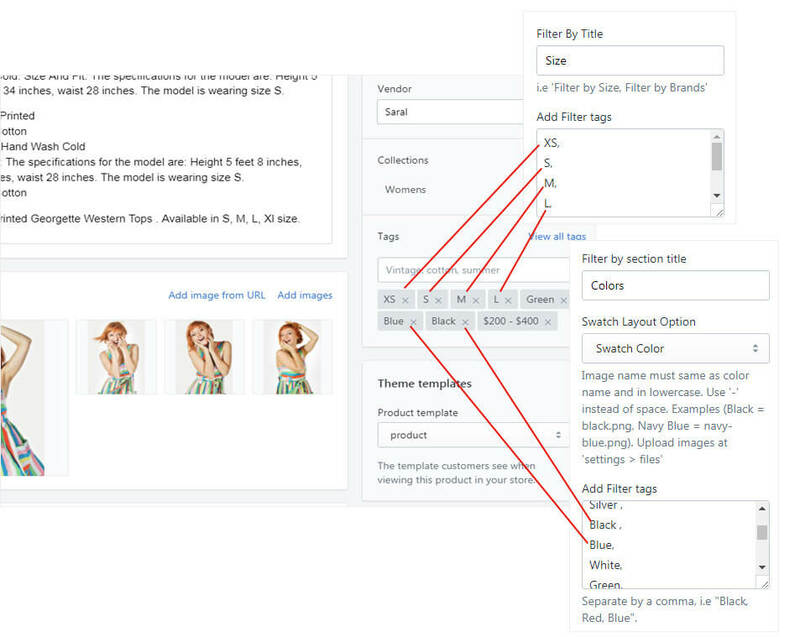 So with belle we will help you understand how to add custom field to your store. Enable Lightbox for image gallery? 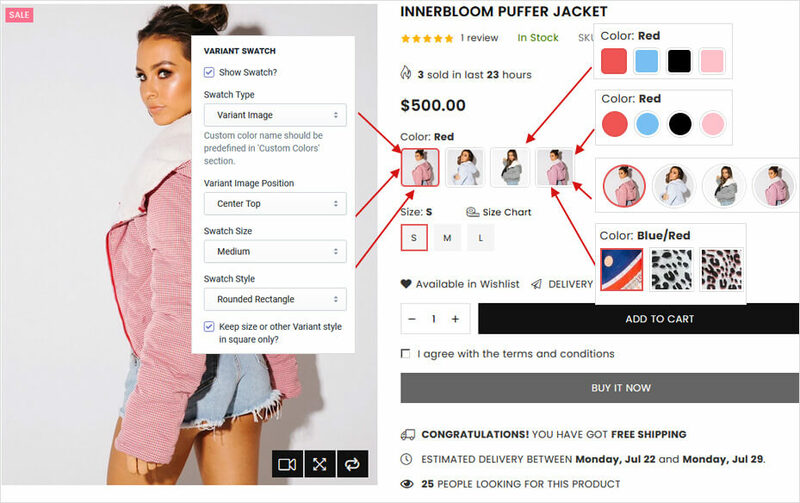 Add Product Video thumbnail, Product Short Description and Size chart(Any graphic) per product, Product Countdown ? 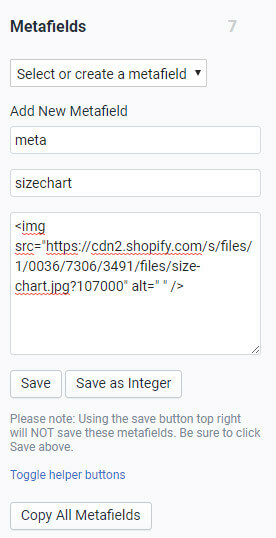 By default, Shopify does not allow you to add new custom field for product. 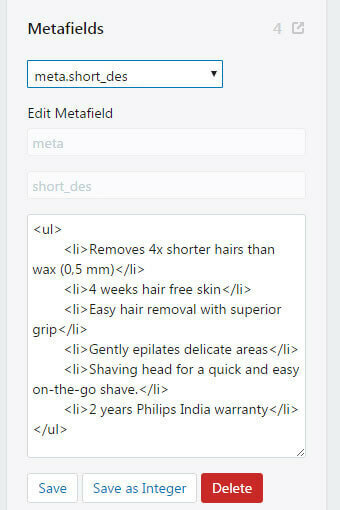 So with NexGeek we will help you understand how to add custom field to your store. Product Pre-Order allows you to sale your items even if products are out of stock on your store. When selling products as pre-orders, you should not capture payment immediately unless the customer is aware that they are purchasing a product that is not currently available. Instead, you can authorize a payment without capturing the funds immediately. Authorizing a payment at the time of checkout allows you to capture the funds at a later date, when the product is available and you are ready to fulfill the order. From your Shopify admin, go to Settings >> Payment providers. Scroll down to find the Payment authorization section. 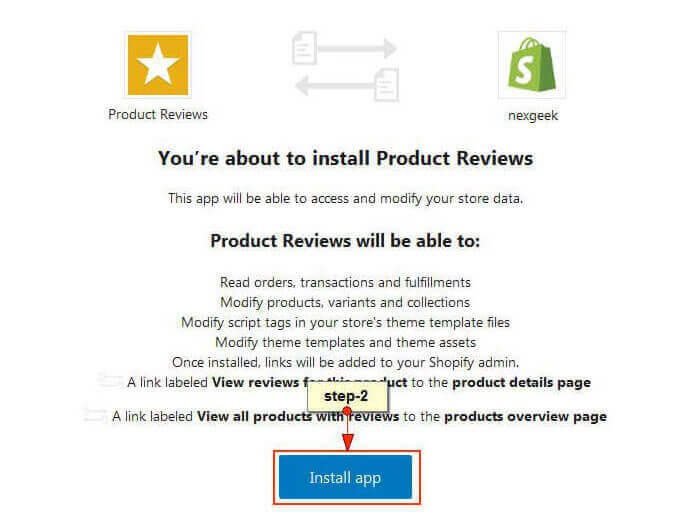 We advise reading and familiarizing yourself with the Shopify Variants. It is an extremely well written and easy to understand. If you have any questions, please Feel free to submit a ticket at http://www.adornthemes.com/support/. We are happy to help you!